Refill your prescription online and then pick it up at your nearest Rite Aid Pharmacy. a Rite Aid pharmacy is simple. 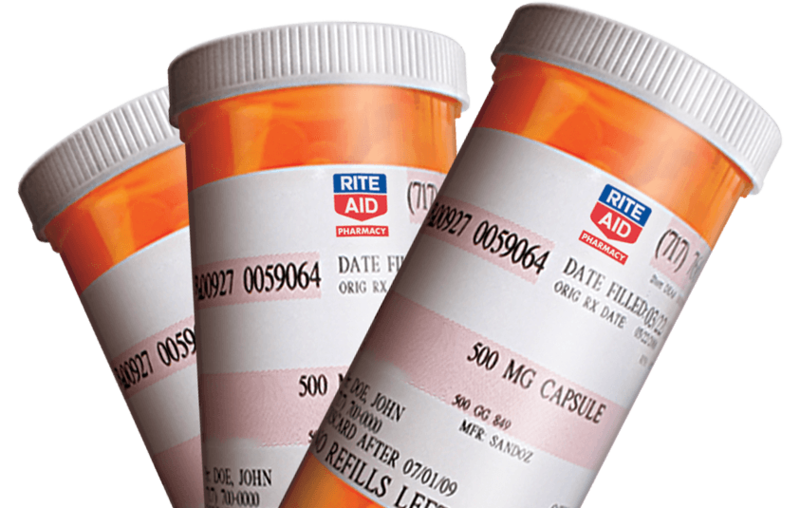 * Prescriptions are ineligible for the Rite Aid Automated Courtesy Refill Program if 1) purchased through mail-order; 2) fail to meet permissible refill parameters; 3 are government funded prescriptions where prohibited by state law and; or 4) are a controlled or regulated medication that requires a new prescription for every fill. Additional limitations may apply depending on state law.